The use of bleach and other common disinfectants once a week could increase the risk of developing chronic obstructive pulmonary disease (COPD) by as much as 32%, according to researchers in the US and France. A 30-year study by scientists at Harvard University and the French National Institute of Health and Medical Research (Inserm) looked at the incidence of the disease in more than 55,000 nurses in the US and identified a link between the use of bleach and other common disinfectants and a higher incidence of COPD. 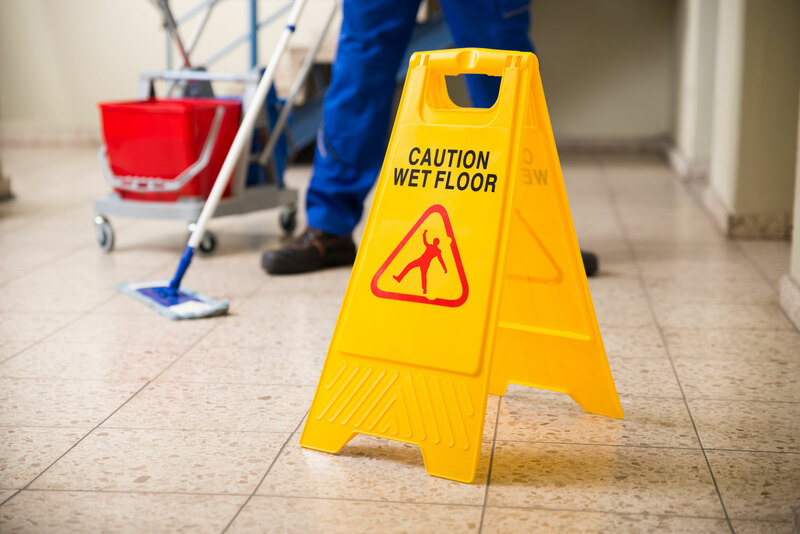 Certain tasks that involved frequent exposure to disinfectants, such as cleaning surfaces and specific chemicals in disinfectants, were associated with a 22% to 32% increased risk of developing COPD. COPD, which affects an estimated 1.2 million people in the UK, is responsible for nearly 25,000 deaths in England each year, the third highest death rate in Europe, according to The Guardian. Last week, the International Labour Organization (ILO) and other bodies published new data on the estimated global total for occupational accidents and work-related illness at the World Safety Congress in Singapore. The 19% increase on the 2014 report is partly due to the inclusion of data on the estimated number of respiratory cases caused by COPD and occupational asthma. The fatal lung disease is associated with specific occupational exposure agents, including coal mine dust, asbestos, silica, welding and cutting gases and fumes, cement dust, diesel exhausts, spray painting, organic solvents and possibly man-made fibres. Disinfectant use has previously been associated with an increased risk of respiratory problems such as asthma. However, the new study is thought to be the first to identify a link between COPD and specific cleaning chemicals known as quaternary ammonium compounds. “The potential adverse effects of exposure to disinfectants on COPD have received much less attention, although two recent studies in European populations showed that working as a cleaner was associated with a higher risk of COPD,” said Inserm researcher Orianne Dumas. The researchers analysed data from a mass study of female nursing staff in the US, which was undertaken by Harvard University in 1989. In 2009, the researchers looked at those who were still working as nurses who had no history of COPD and tracked them until May 2017. During that period, 663 were diagnosed with the condition. The nurses’ exposure was evaluated via a questionnaire and subjects’ age, body mass index and ethnicity, which could have distorted the results, were taken into account. The everyday use of bleach has no specific health guidelines. Inserm says the report findings highlight the need for guidelines for cleaning and disinfection in healthcare settings such as hospitals to be updated and to take occupational health risks into account.